"House M.D. vs. 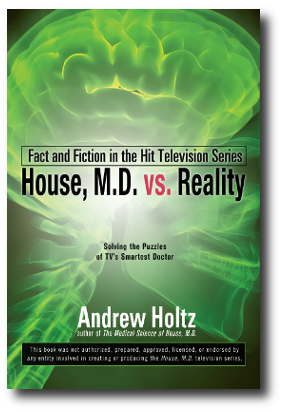 Reality""House M.D. vs. Reality"
Aired on Oregon Public Broadcasting in June 2001.